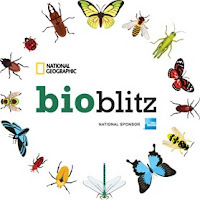 On Saturday, May 21, the Clyde Shepherd Nature Preserve will host an all-day BioBlitz sponsored by the Georgia Geographic Alliance. Independent data-collecting using iNaturalist begins for the day! 5PM – That’s a wrap folks!